If you're a foodie like me, you might have endless food cravings. Sometimes, you want something instantly that tastes like a restaurant. 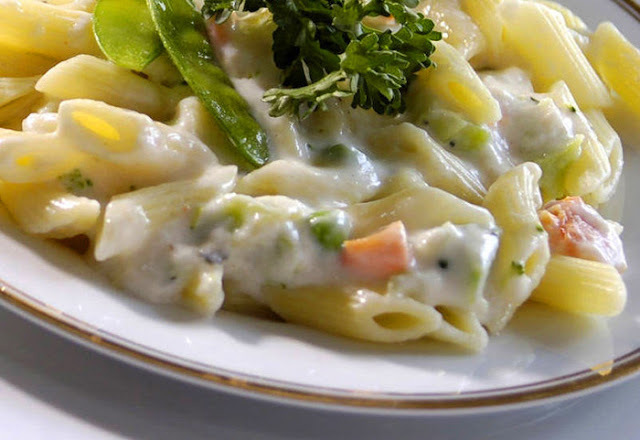 Today, I am going to tell you the recipe of restaurant style white sauce pasta. Bring pasta to boil and add salt and oil. It should be Al dente. In a pan, add butter and sauté ginger garlic paste in it. Add blanched broccoli, black olives and let it look for 4-5 minutes or until tender. Add 1 litre of milk to the pan and add all purpose flour and stir continuously to avoid the formation of lumps. After few minutes you would see this starts thickening, at this moment add cheese, heavy cream and stir well. Add the boiled pasta. Put oregano, red chilli flakes, parsley, thyme and basil to it. For a tangy twist add two tablespoons of ketchup or pizza sauce. 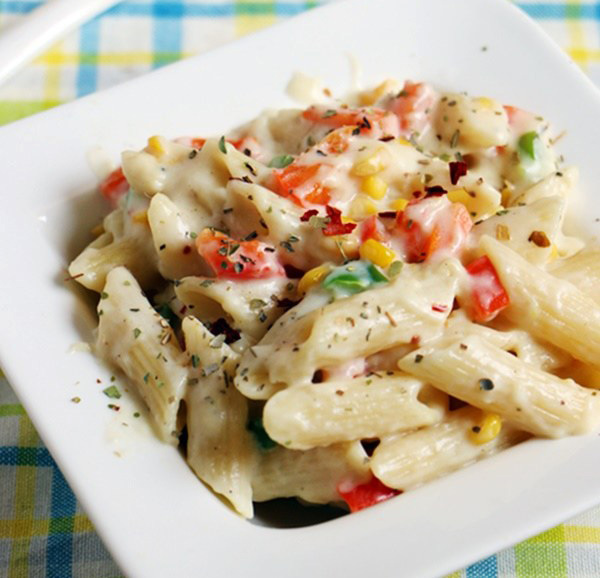 Your extra cheesy pasta is ready!